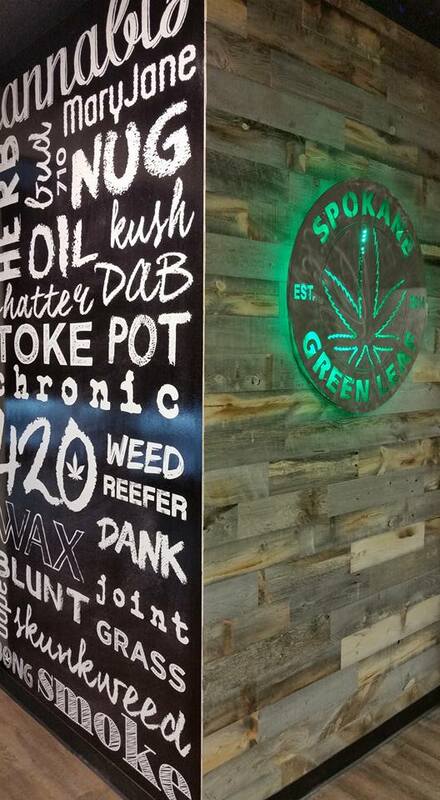 We are Spokane's 1st and friendliest recreational marijuana store, providing Spokane with the highest quality cannabis at a fair price! We are here to make you smile! Everyday awesome prices like pre-rolls and edibles starting at $5 and eighths starting at $18. 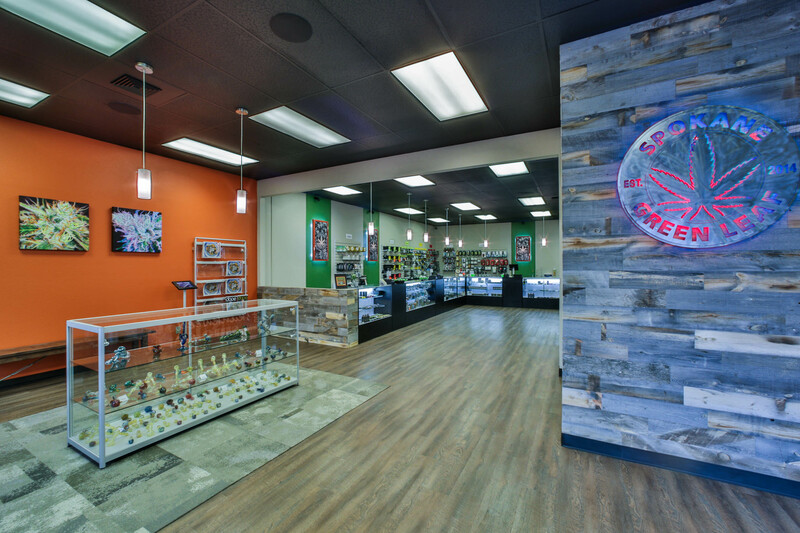 We also have a great selection of glass and metal pipes, papers and paraphernalia to help you fully enjoy your experience so come on in and see why we are the friendliest recreational store in Spokane! Spokane's 1st legal rec store. Customer service here is great! The friendly girls here always have a nice strain to recommend. Lots of edibles and concentrates, love the Henderson Cookies! 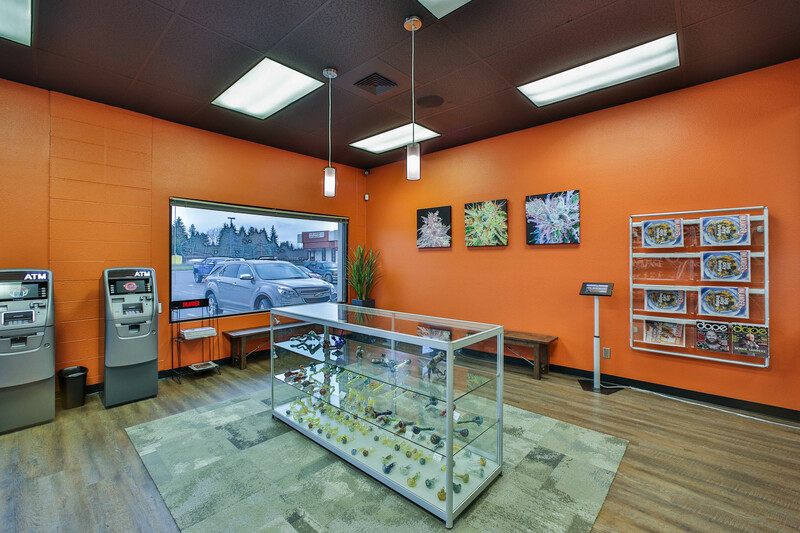 Bud selection is laid out with sativas, indicas and hybrids easy to see on their menu board. I highly recommend a visit. Doesn't disappoint! This place always has what I want for a great price, plus the bud tenders always have something fun and new to recommend!